If you are using the Copy Monitor tool with your Levels, and you need to rename the Levels in your Host file. This is usually to keep a consistent naming convention across the entire project. As soon as you try and rename you host level you will get this error message dialogue box. 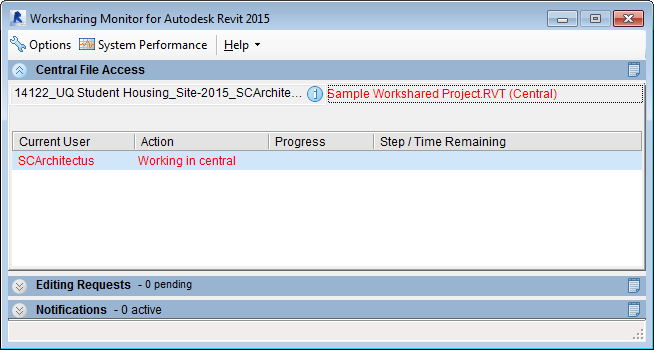 Revit doesn’t realise that you are just trying to update your Level name in the host file to match the linked file and now adds a warning to the list. So you don’t get a warning just stop the monitoring of your Level line prior to renaming and then re-monitor the levels after the renaming process. 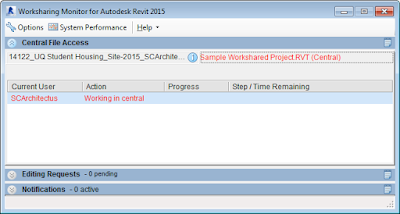 If you are accidentally working in the Central File, you will probably have somebody in your project yell out….’Hey, you are working in the Central File’, plus if you have the Worksharing Monitor running you will see you are RED. A lot of the time this is purely by accident, so to rectify your central situation all you have to do is just use ‘Save As’ and manually create a local file in your Local File directory. Ensure that you suffix the file name with your user name. Once you have saved your local file, just Synchronise with Central and you will be back in the Black. 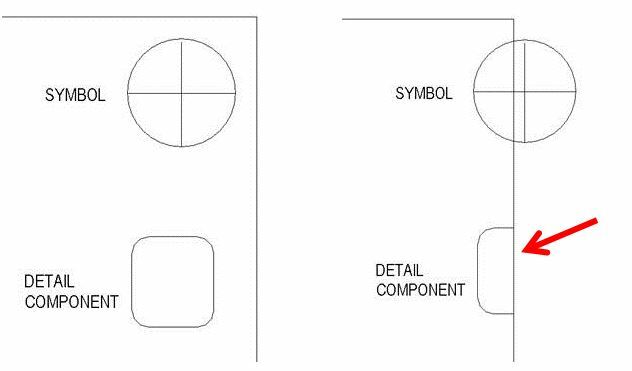 Just something to keep in mind when using Symbols and Detail Components. When you are cropping views there is a subtle difference between Symbols and Detail Components. 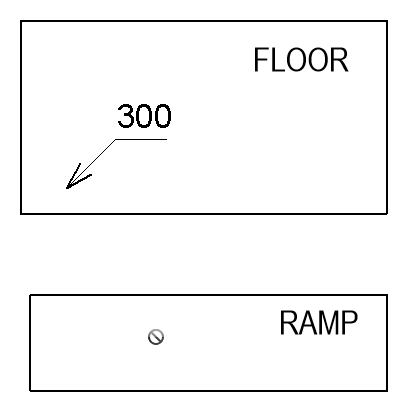 A Symbol will not be cropped by a Crop Boundary (only by an Annotation Crop,) where as a Detail Component will be cropped. 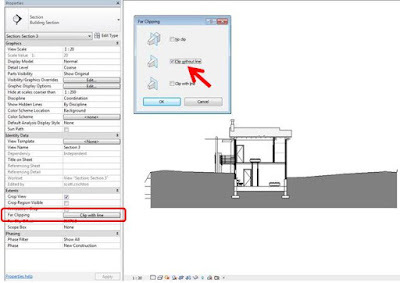 When you are using 3D CAD files in your Revit models, whether it is for a topography, an existing building or a piece of furniture, one thing you might notice is that if you place a section marker that cuts the 3D CAD files it won’t show as being cut and even worse it will show the full extent of the CAD model, even if parts of it are behind the section mark. 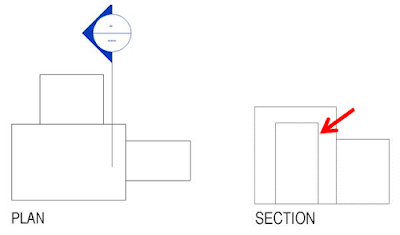 To get the 3D CAD file showing properly in section, you have to import the 3D CAD file in an In-Place family. 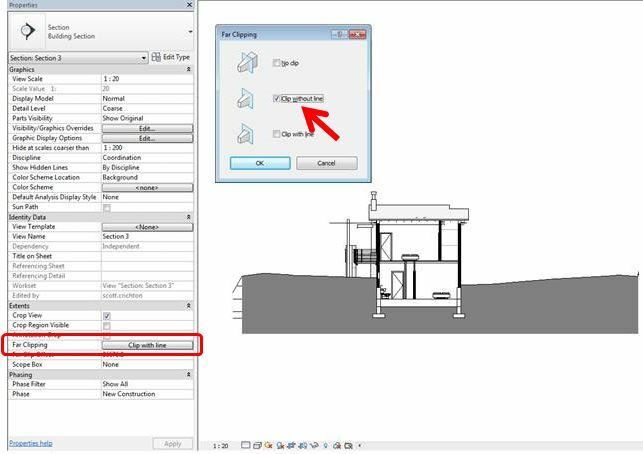 Create a new In-Place Component Family selecting the Category most appropriate, and then Import the 3D CAD file. Finish the In-Place Family. Now the section will show properly. 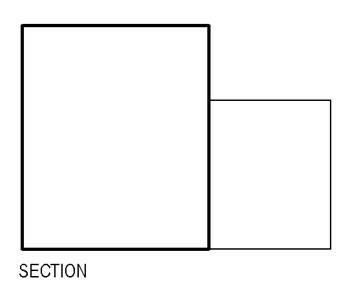 Just remember the cut line work will now take on the style of the category. 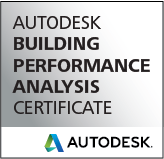 This procedure also work by inserting the CAD file into an external component family. With all of our projects utilising shared coordinates, it means that we are linking our sites into the building models. 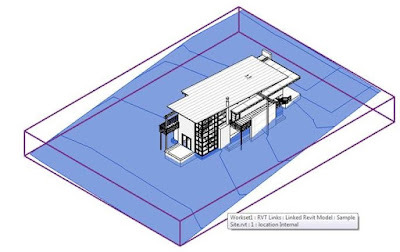 This process can result in a little Revit anomaly in some section views, it doesn’t happen with all views or projects and can occur quite randomly. In your section view the topography from your linked model disappears for no apparent reason, even though it is visible in the model in all other views. 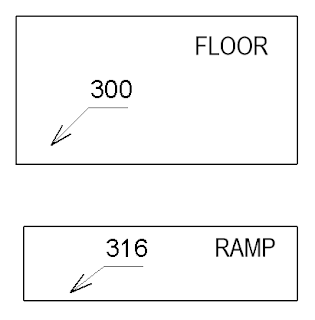 If this ever occurs in your sectional view, check your ‘Far Clipping’ setting in the View Properties. If the Far Clipping is set to ‘Clip with Line’ it can make the topography in the linked file disappear (sometimes). If the ‘Far Clipping’ in the View Properties is set to ‘Clip without line’ (or ‘No Clip’) then the topography will become visible again. When you place spot elevations on your floor plan, if you try and place them on ramps you will notice that this isn't possible using the spot elevation tool. It is possible to place them on elevations and section but plans it isn't possible......or is it? 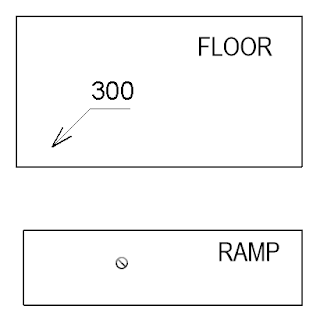 A simple work around is to place the spot elevation onto a floor and then move or copy it onto the ramp and magically it will host itself to the ramp levels. 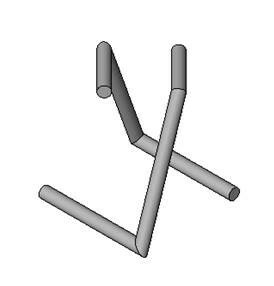 Voids can be a very useful object in complex form modelling. 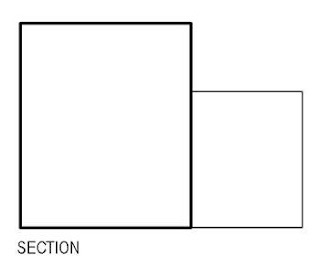 If you need to create a complex structural form you can use the edges of the void as a path to help host sweeps. As the void is negative space it won’t be visible in the final model. It is a lot easier to create paths on the edges of a void form rather than having to try and create the path as a line. This is evident when you have to distort the path in 3 directions, (It is possible to do it using an adaptive family with points and splines, but is just so much simpler to use a void). In the example I am using an extruded blend to create my void form. Once you have the edges looking correct, just host a sweep to the edges using the ‘Pick Path’ and your complex form is finished.